Visit my new studio space! 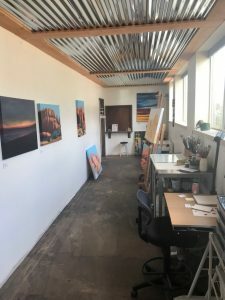 Moving to a larger, light-filled work space at Bright Place Gallery allows more exhibition space for me and for our community of artists at Bright Place Gallery. Join me on June 16th and 17th to see my new studio as well as new work. I’ve been working on a series of paintings inspired by a visit to Joshua Tree National Park. 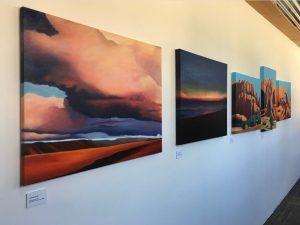 Where: Bright Place Gallery, 909 SE Armour, Bend, Or.